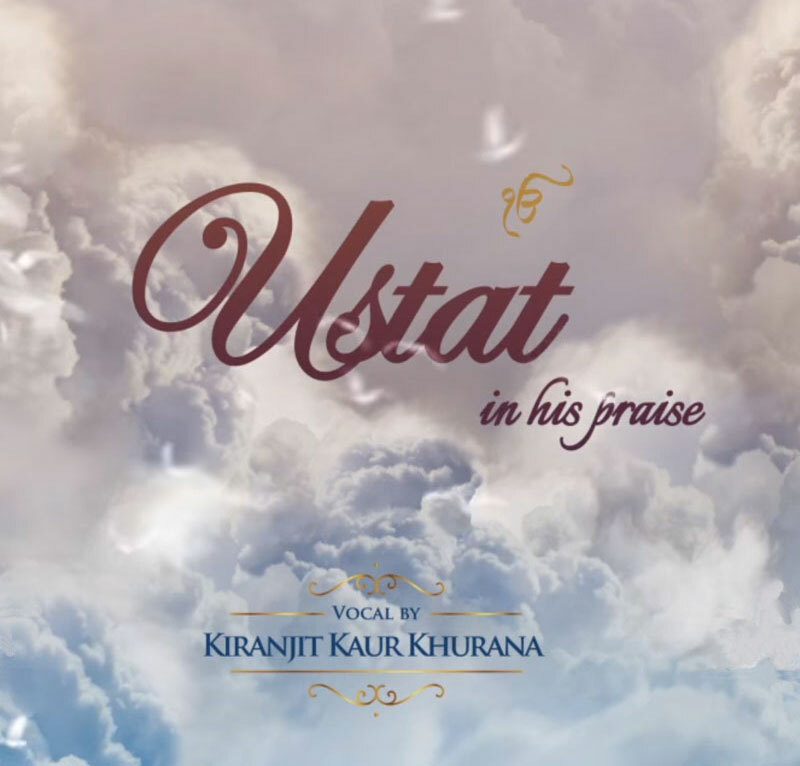 Ustat Mann Meh Kar Nirankar – O my mind! Praise the Waheguru . Sometimes when we look at life in Guru Sahib’s perspective we feel blessed to have been granted this human form so that we can meditate. We feel oblieged for the enormous blessings and wish to thank.